2 million women use TTC Kit – join them! "So, I ended up joining a couple Facebook groups, and found two women who tried this TTC Kit. So, I figured, why not give it a shot." 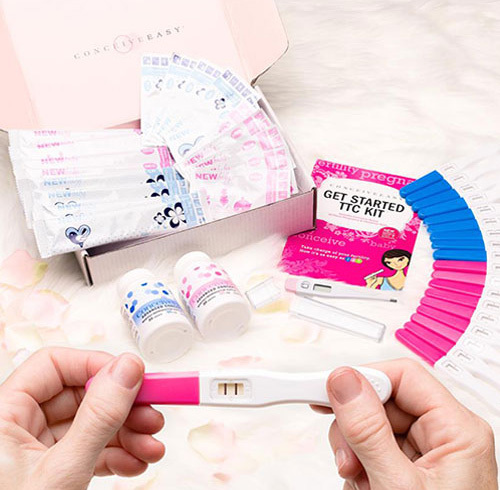 "A friend had recommended me the TTC Kit because it helped her... Well I used it and a month and a half later, I got pregnant! " "We couldn't afford the expensive fertility drugs and fertility treatments.. after taking the TTC Kit pill for.. 2 1/2 months... I am pregnant." "And then when we realized, 'Hey we'd really like to have a baby...' It looked like it might be too late for us." "But after using the TTC Kit for just a few months, it's finally happened. The TTC Kit really works." 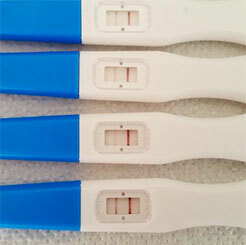 "My husband and I finally have been able to see a positive pregnancy test... and couldn't have gotten there without TTC Kit." "My husband and I had tried many things... 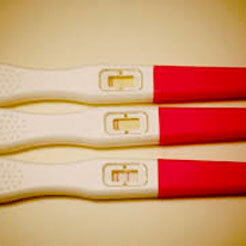 Thanks to the TTC Kit I was finally able to get pregnant." "I was trying to get pregnant for about 6 months and nothing was happening... 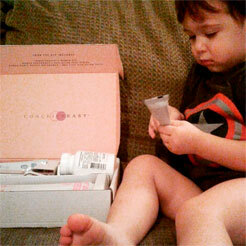 When I tried [the TTC Kit], only after 2 months, I got pregnant." 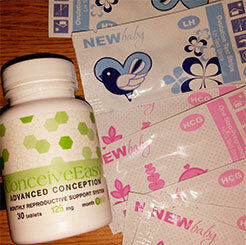 20 pregnancy or ovulation tests (a $72 value). Just pay s&h, and the ConceiveEasy TTC Kit is yours to try free for 30 days. With just one pill a day, dramatically increase your chances of getting pregnant fast! little lines, there’s the ConceiveEasy TTC Kit. 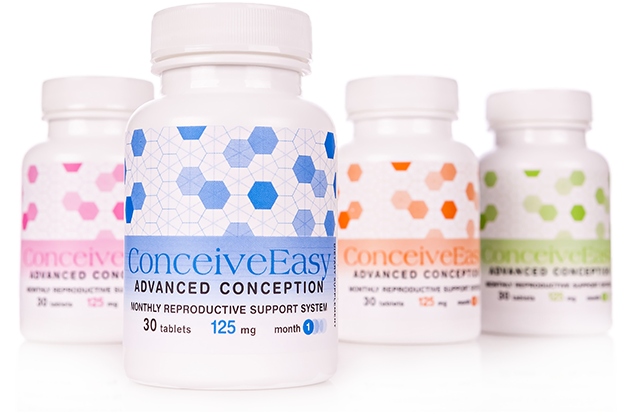 Featuring a unique & all-natural blend of ingredients, the ConceiveEasy® TTC Kit™ is doctor formulated and clinically proven to dramatically improve your chances of conception from the very first use.